Boney Kapoor and politician Amar Singh's party to celebrate Sridevi's 50th birthday at a plush lounge in Colaba, South Mumbai, was attended by Bollywood stars and several political bigwigs. And while most of Sridevi's former costars turned up to celebrate the occasion, two Khans on the guest list -- Shah Rukh and Salman -- were a no-show. Both stars apparently had different reasons for not turning up to the do -- while Salman changed his mind when he heard that producer Bunty Walia, a former close friend with whom he had a falling out after an altercation in 2011, was expected to be at the party, SRK changed his mind at the last minute for reasons best known to him. 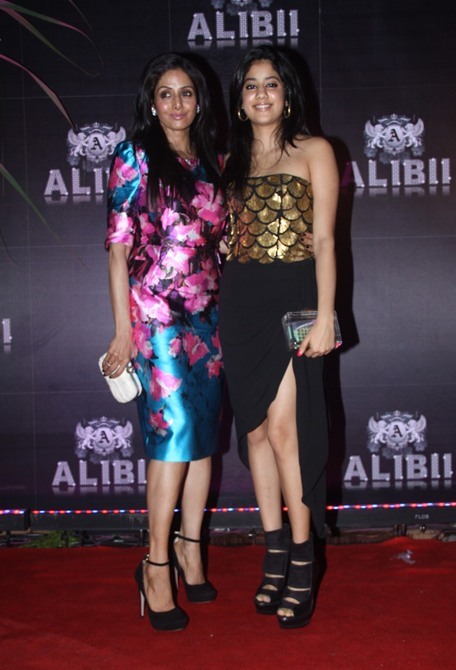 Sridevi, meanwhile, looked like the ultimate party-girl in her floral Prabal Gurung outfit as she posed for pictures with her daughter Jhanvi. 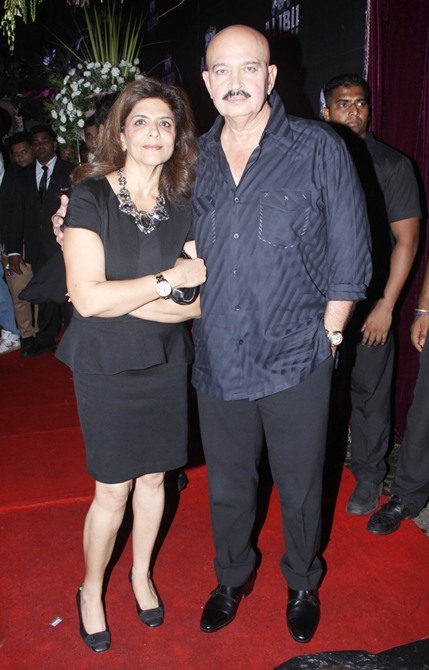 Host Boney Kapoor, who received all the guests at the entrance, was clicked with younger daughter Khushi. The guests were pleasantly surprised to see Boney Kapoor’s daughter Anshula (from his marriage to Mona Kapoor) present at the party. His actor son Arjun, however, was conspicuous with is absence. The svelte Shilpa Shetty donned a monochromatic look for the do. She was accompanied by husband Raj Kundra and sister Shamita Shetty (not in picture). Actor couple Genelia D'Souza and Riteish Deshmukh pose for pictures. 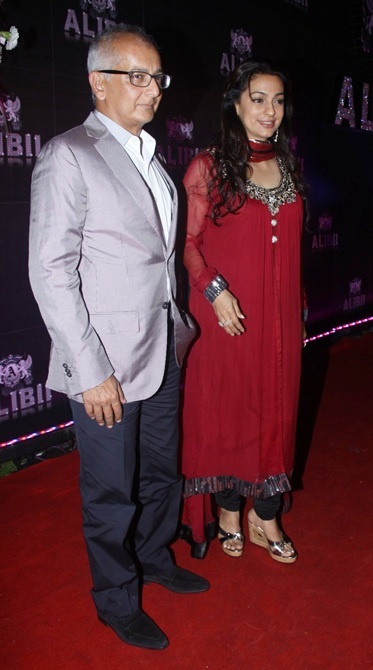 Actress Juhi Chawla arrived with husband Jay Mehta. Actress Lara Dutta cut a rather glamorous picture in her one-shouldered dress as she arrived with tennis star husband Mahesh Bhupathi. In what was her first public appearance since her high profile wedding last year, Esha Deol disappointed with her choice of outfit. The actress is seen her with her husband Bharat Takhtani. The newlyweds were accompanied by Hema Malini. 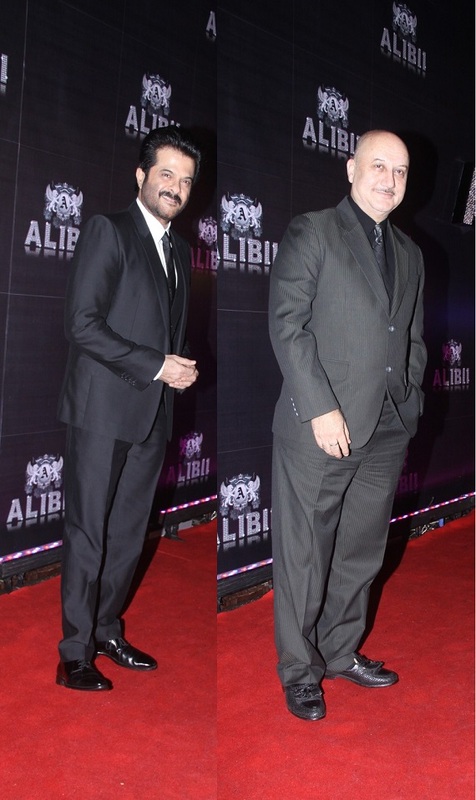 Representing the family was Anil Kapoor who arrived with wife Sunita while younger brother Sanjay Kapoor was also present with Maheep Kapoor. 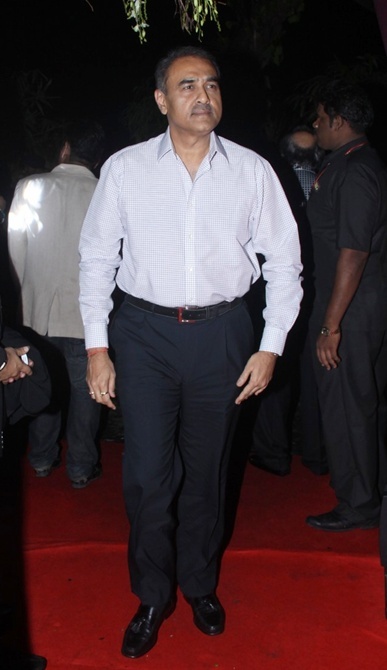 Anupam Kher, Sridevi's costar from several memorable films including Chandni, was also at the party. 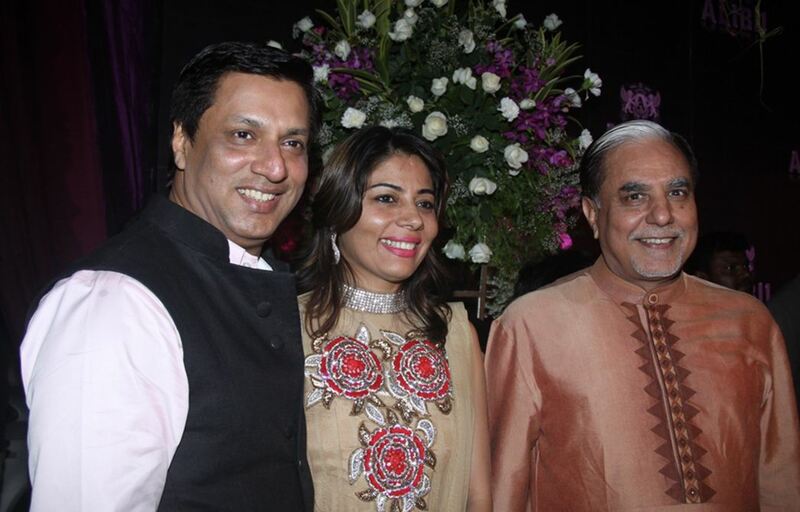 Filmmaker Madhur Bhandarkar and his wife Renu catch up with media mogul Subhash Chandra. 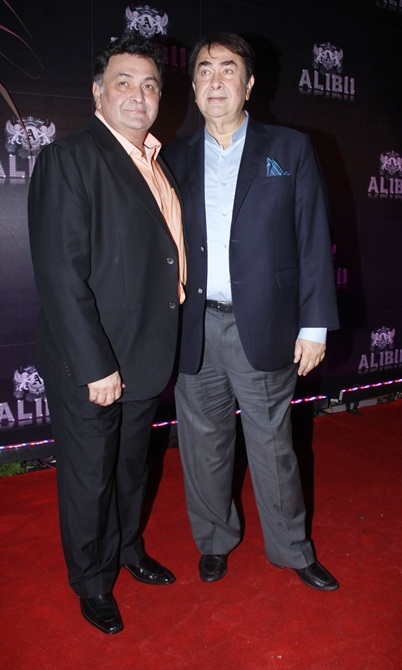 Brothers Rishi and Randhir Kapoor were also spotted. Rishi Kapoor starred in many hit films opposite Sridevi including Chandni and Nagina. Sushmita Sen turned heads in her edgy outfit and heels. Television actress Surveen Chawla stood out in her bizarre outfit while D-Day actress Huma Qureshi stuck to her signature style. Actress Sonal Chauhan flaunted her toned pins in a body-hugging teal dress and high heels. 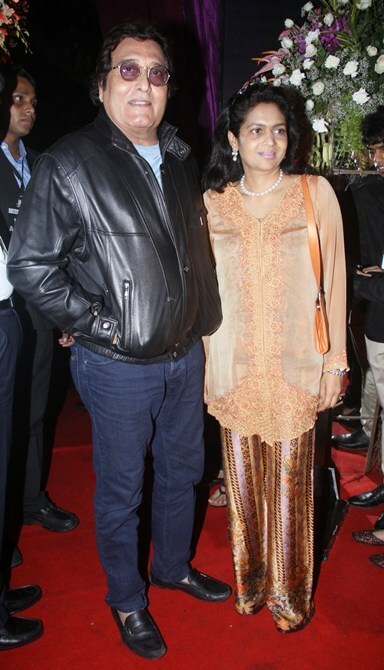 Krrish 3 director Rakesh Roshan was joined by wife Pinky for the party. 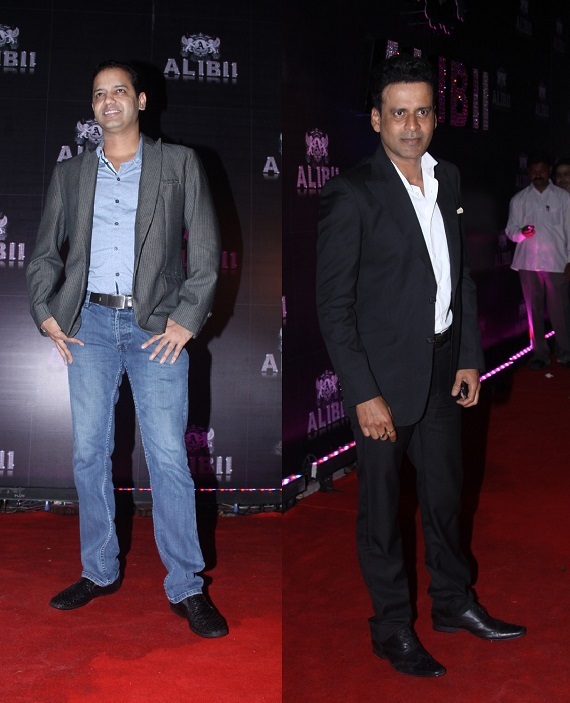 Rahul Mahajan and Manoj Bajpayee, photographed at the do. Sridevi's costar in 1990 film Patthar Ke Insaan, Vinod Khanna and his wife Kavita were among the guests. 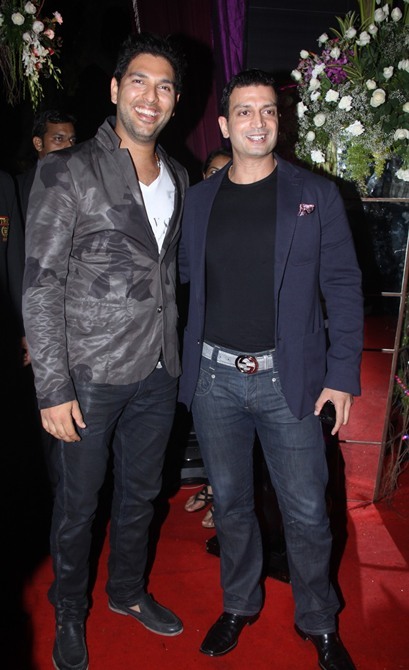 Cricketer Yuvraj Singh and restaurateur Timmy Narang smile for the cameras. Sohail Khan was also at the A-list party with wife Seema. 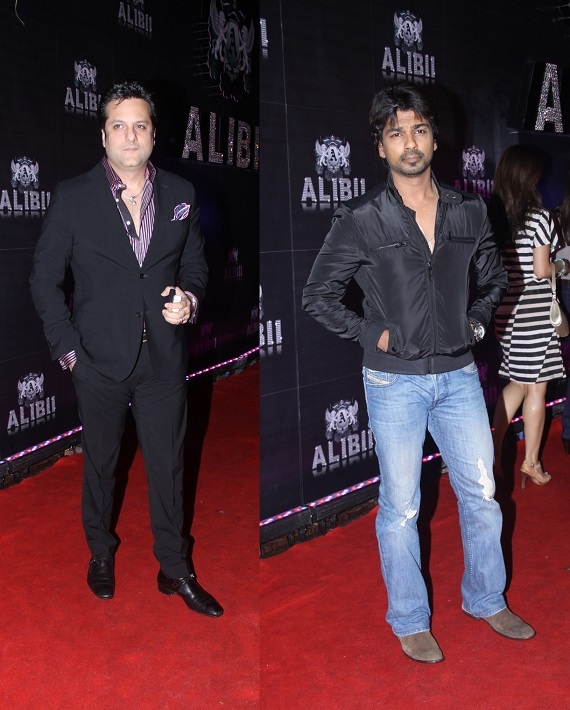 Actors Fardeen Khan and Nikhil Dwivedi pose for pictures. Politician Praful Patel makes an entrance. 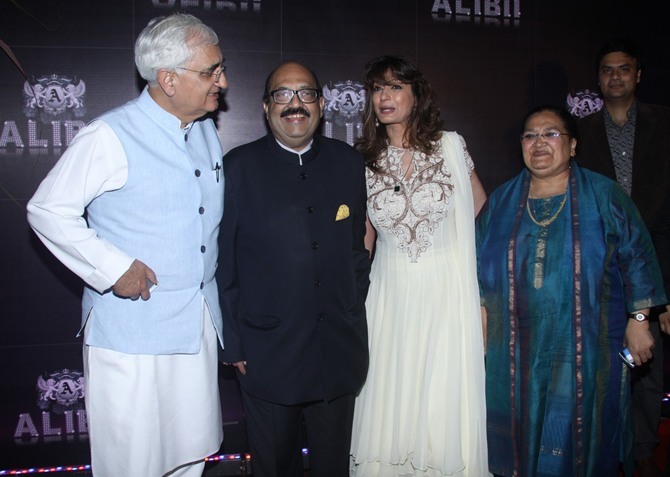 Cabinet minister Salman Khurshid, whose spirited speech praising Sridevi's career was one of the highlights of the evening, is seen here with co-host Amar Singh, Sunanda Pushkar and a guest. Fashion designer to the stars Manish Malhotra, spotted here with Krishika Lulla. 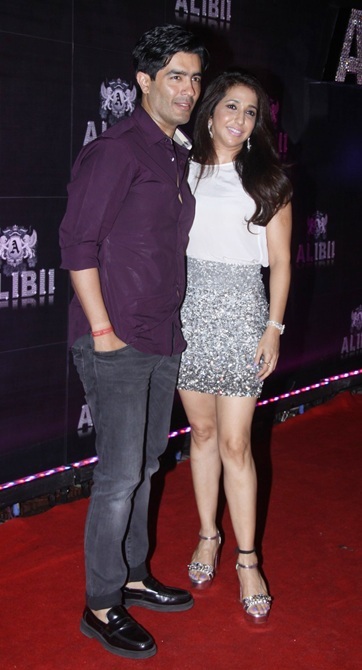 Chunkey and Bhavna Pandey also turned up for the bash. 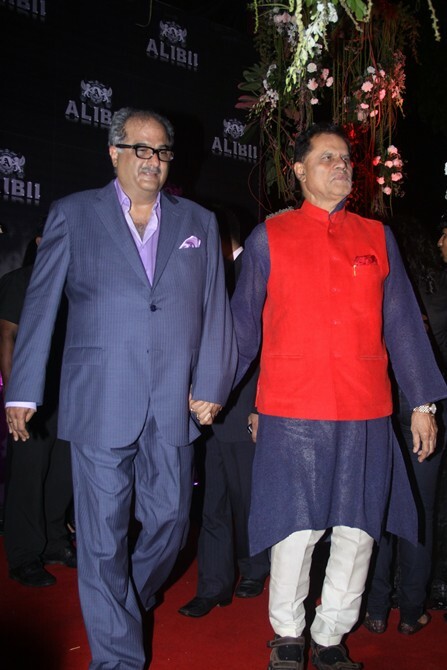 Boney Kapoor escorts industrialist-politico T Subbarami Reddy to the party. 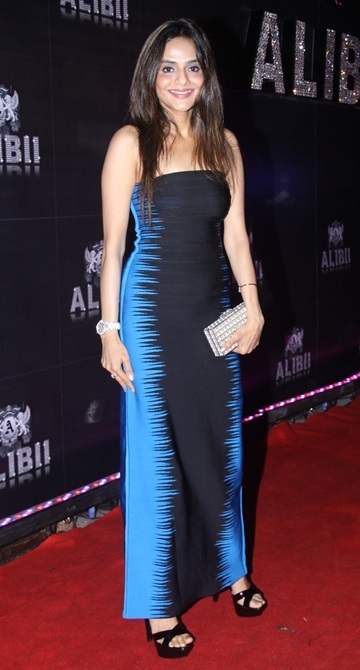 Bodycon enthusiast Madhoo donned a Herve Ledger gown for the evening.